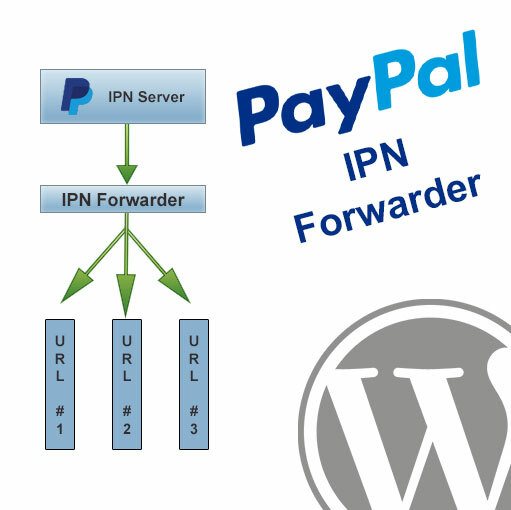 Use this WordPress PayPal IPN Forwarder plugin to quickly and easily create forwarding rules for PayPal IPN notifications so that you can have IPN data sent to multiple IPN listeners at once. This resolves limitations with PayPal’s IPN configuration where they only provide a single URL for an IPN listener. 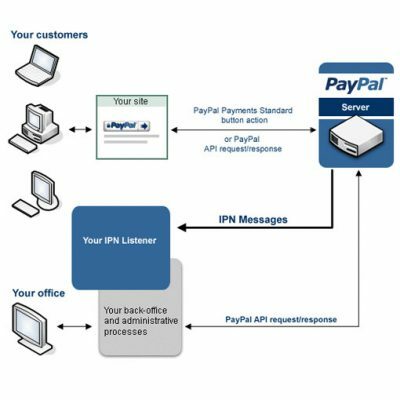 PayPal IPN has a limitation where you are only able to provide a single URL to receive the IPN notifications sent when transactions hit your PayPal account. All too often merchants are selling products and services through multiple sources, and each of these sources may utilize PayPal IPN to process orders accordingly. What if you have multiple tools, though, with each asking you to setup your PayPal account to send IPN notifications to their URL? That’s where our WordPress PayPal IPN Forwarder plugin comes into play! 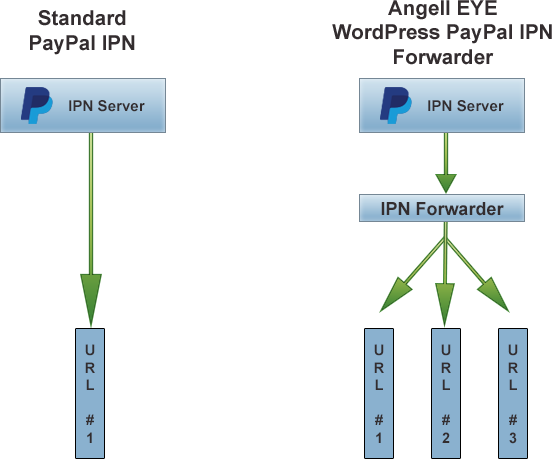 How Does the WordPress PayPal IPN Forwarder Work? 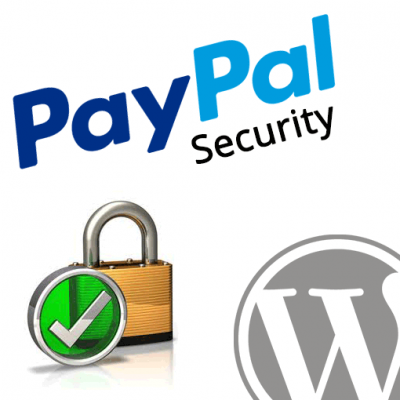 In your PayPal account profile you will configure IPN so that it points to the URL provided by the WordPress PayPal IPN plugin. This way all of the IPNs that PayPal sends out will be logged in your WordPress admin panel, and with the forwarder plugin activated it will automatically send that same IPN data out to as many additional listeners as you have configured in the plugin. All of the IPN data that gets sent out will verify against PayPal’s servers the same way it would normally, and they will all be hit immediately when the transaction occurs just as if PayPal was sending it directly to that URL. Create rules that allow you to dynamically send PayPal IPN data to different URLs based on values included in the original IPN data. The PayPal account that triggered the IPN. The payment status or transaction type. View a log of all the IPNs that are forwarded out to various URLs which includes details about the data as well as the response code that was returned from the server where the data was forwarded. Easily re-send IPN data if you need to trigger a listener at a forwarded URL that was not functioning properly when the initial IPN was forwarded. The PayPal IPN Forwarder plugin is an extension to our FREE WordPress PayPal IPN plugin, so you need to make sure you have it installed and activated prior to installing the Forwarder. Pricing is available for single or multi-site annual licenses. You only need a single license for a single forwarder, and you can forward out to as many sites as you want. You would only need a multi-site license if you actually wanted to setup multiple forwarding hubs. To clarify, you need a license for each site that the Forwarder plugin itself would be installed on, not for the number of sites you would be forwarding to from a single site. Let us know if you have any questions about this! The annual license will need to be renewed for continued support and automated updates through the WordPress admin panel. Feature – Smart Forwarding – Dynamically forward IPN data based on IPN data values. Feature – Adds the ability to filter the IPN list based on the URL that the IPN was forwarded to. Feature – Adds IPN History logging to see when IPNs are forwarded to different addresses and the response code that comes back from the forwarded data. Feature – Adds the ability to re-send an IPN to a forwarded address. Tweak – Updates plugin slug. Fix – Updates the URL for downloading the Angell EYE Helper plugin. Hi there. I am a bit confused on how to set up this to work with Woocommerce. For example if I have two ore more online stores, different URLs, but only one Business Paypal account. You would setup one of your sites as the primary / catch-all URL for PayPal IPN notifications. You could then forward IPNs out to additional URLs as necessary. This product is amazing, that helped me combining external invoicing method to WooCommerce and Paid Membership Pro. Works as described.